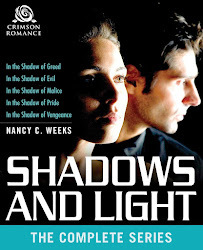 NANCY C. WEEKS - ROMANTIC SUSPENSE AUTHOR: DAY 4 IN THE SUMMER OF LOVE CONTEST--NEW GIVEAWAY! DAY 4 IN THE SUMMER OF LOVE CONTEST--NEW GIVEAWAY! 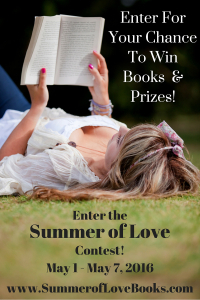 This week---as you might have noticed--- I'm promoting a great contest called Summer of Love. I joined up with fantastic authors who have all donated PRINT copies of their books just to spread our love of reading. The daily giveaway for Wednesday, May 4, is a summer beach bag full of fun! We’ve got a $10 Amazon gift card, a $10 Starbucks gift card (iced coffee or a yummy frappe sounds good to me! ), nail polish, lip gloss, a travel mug, a super fun beach towel, a personal mini fan, and more! All this swag goes to one lucky person who enters the Summer of Love contest today! NO COST TO ENTER! Free shipping of books and giveaways, but only within the United States. For a better chance to win one of the two grand prizes, you can also click on author's links. These links will take you to their sites where you either subscribe to their newsletters, blogs or Facebook pages. I have asks readers to sign up for my newsletter. This will enter your name twice in the contest grand prize just by taking the 1 minute it takes to fill out my form. [I only send out a newsletter about 4 times a year and you can unsubscribe anytime.] It's the same with the other authors---easy pessy! 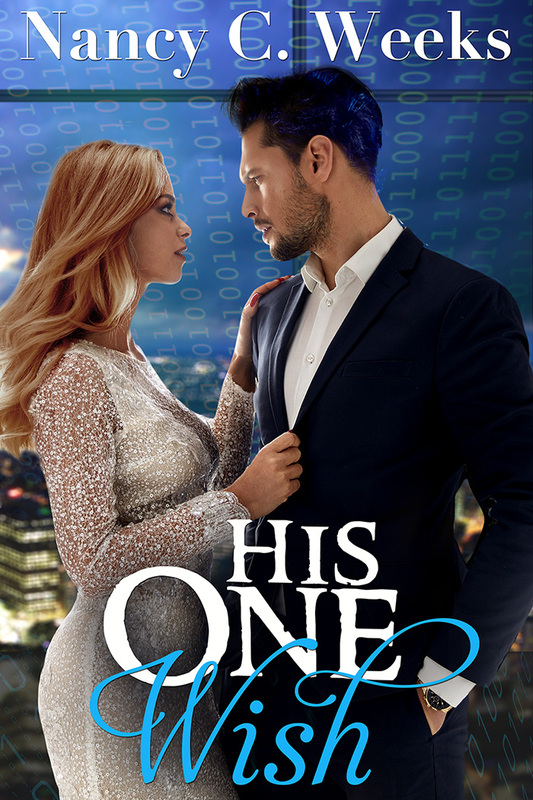 SUMMER OF LOVE CONTEST-- chance to win this lovely prize AND the chance to win the grand prize: a full summer of love (16 print romance novels – a book a week for the entire summer!) ENDS SATURDAY, MAY 7TH!!! See you tomorrow with a new daily giveaway.